Get the best of the Whitsundays and Fraser Island - 2 days, 2 night Whitsundays Sailing, coupled with a 3 day 2 night Fraser Island Tag Along Tour! All meals are freshly prepared on board and include: home cooked roast with trimmings and gravy, pies, spaghetti bolognese, salads, fresh meats, breads, dips and crackers, you won't go hungry! Tour departs Hervey Bay on Fridays only. 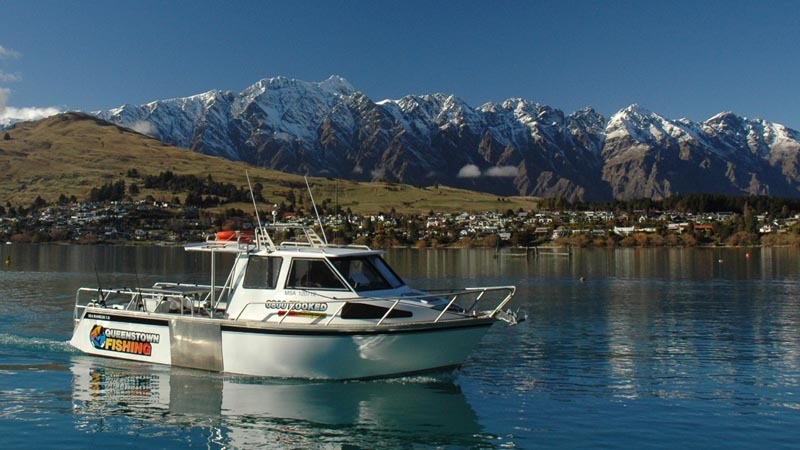 Walk under the Rainforest at Pile Valley, swim and take a tube ride at Eli Creek, float in the sparkling waters at Champagne Pools and 4WD to Indian Head, take phots at the Maheno Shipwreck and coloured sands, 4WD along 75 Mile Beach, relax and play at lake Allom and Birabeen and much more with our awesome tour guides! Food: we cater for vegan / vegetarian / gluten free / lactose free. $35 food levy payable on the day covers all main meals and some snacks! 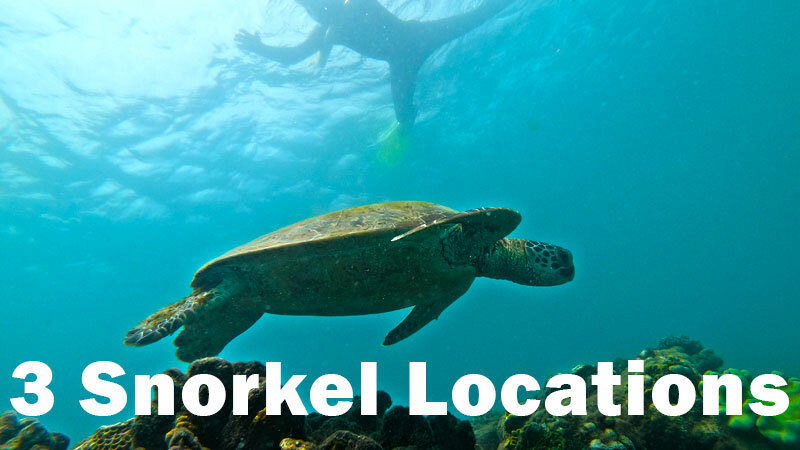 LOOKING FOR A PLACE TO STAY IN HERVEY BAY? 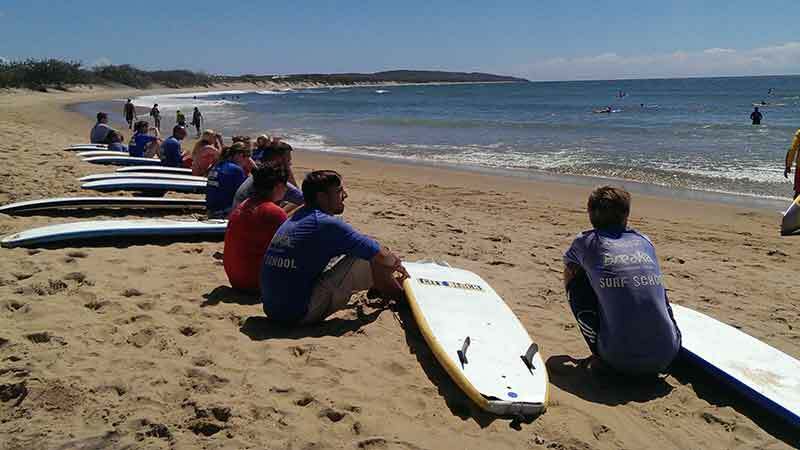 Get in touch with Fraser Dingo Adventures (by email) after booking to get an accommodation package deal in Hervey Bay! Your message has been sent to Whitsundays Sailing 2 Days 2 Night and Fraser Island 3 Days 2 Nights Combo. You should hear from them shortly. 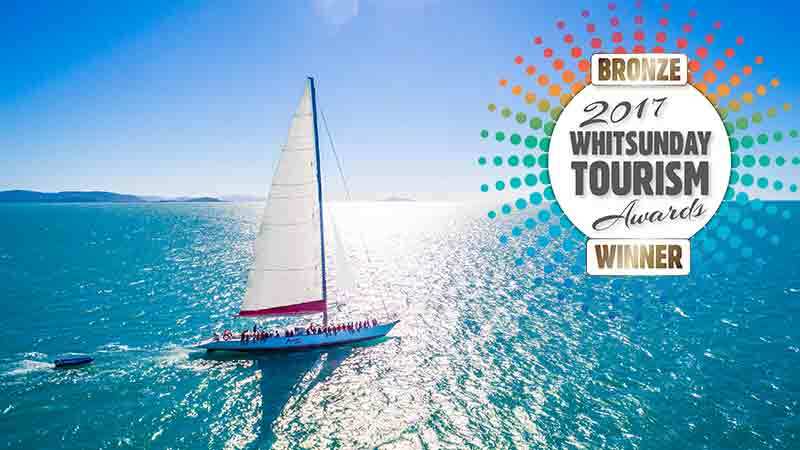 Please note: all responses will come directly from Whitsundays Sailing 2 Days 2 Night and Fraser Island 3 Days 2 Nights Combo, and not the team at Bookme.